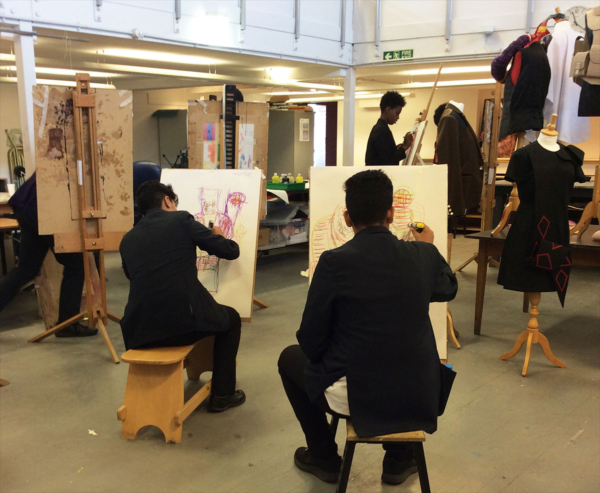 As part of the school’s commitment to support students in making their Post 16 decisions, Year 10 students have been given the opportunity to take part in numerous college taster days. Year 10 students took part in college taster events at Loreto College and The Manchester College. This gave them the opportunity to sample college life and sample lessons in subjects they may be considering in the future. It also helps them make an informed choice about whether the college is one they will consider applying to in Year 11. The event was a fantastic opportunity for the students to try out subjects they may be considering and also work alongside students from other schools. Ahead of the important decisions that they will make in Year 11, students were informed of the importance of researching all their options. It was a very friendly and welcoming atmosphere and I really enjoyed having the opportunity to ask the teachers questions about the course. I am now definitely considering applying for this college.